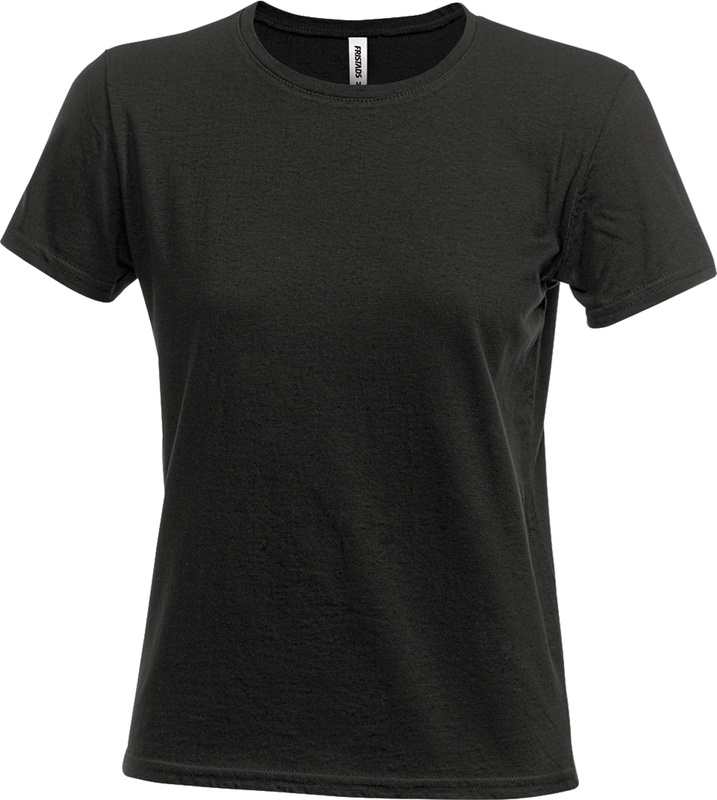 Heavyweight T-shirt with feminine fit and thin collar. Material: 100% cotton (Grey Melange 85% cotton, 15% viscose). Round neck / Side seams / OEKO-TEX® certified.